Protect your valuables! 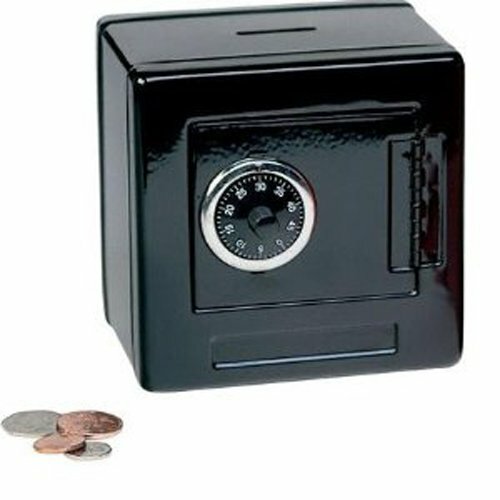 This awesome safe is sure to do the trick. Lock combination sticker is located on the bottom of the safe. Features a little coin slot in the top to drop in some quick change. Comes in cool colors (Assorted - Will receive ONE of the listed colors)!.